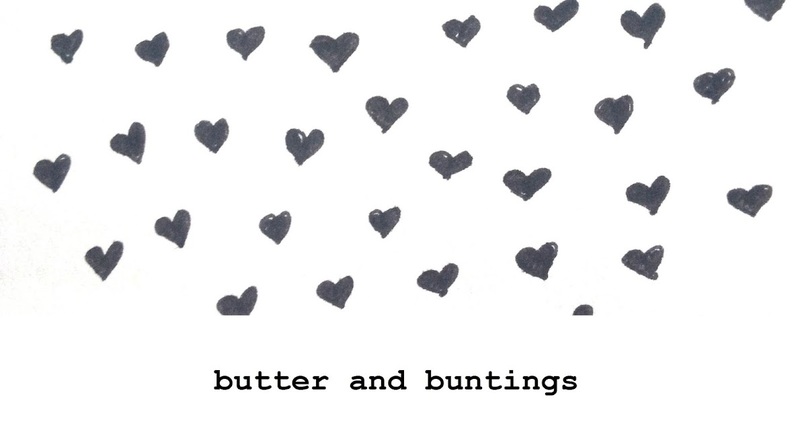 Butter and Buntings: Our stay in Ballarat. 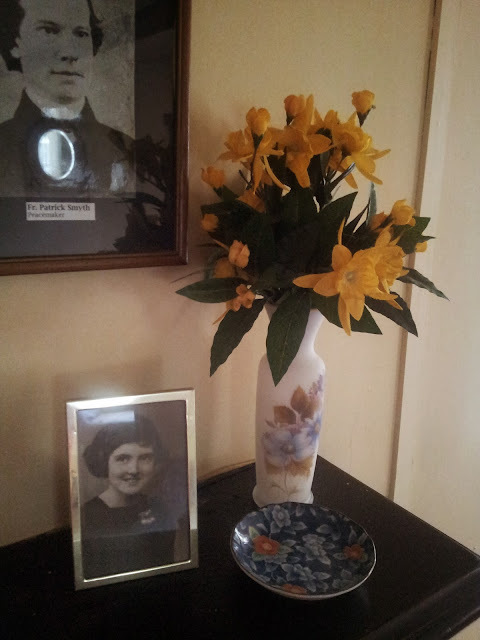 This weekend just gone, we packed up our car, and took my mum to Ballarat for the weekend. Ballarat is an old mining town, about a 2 hour drive from melbourne. I'm not going to try give you the history of the place because I actually don't know it, but it's away from the city and a good place for a weekend away. I booked a little cottage and it was only when we opened the front door was I really really really excited about our stay. I was excited, but this cottage took it to a whole new level. Yes I am going on about a cottage, simple things make me rather happy! I highly recommend this place and thought I would show you the photos. It was an old miners cottage and you couldn't help but feel all happy, warm and cosy when inside. If you are looking for somewhere to stay, give this place a ring. There was plenty to see and eat in ballarat, loads of opshops, cafes, antique warehouses, craft shops and parks. On our way home on sunday we drove to Maldon(near Castlemaine),another old mining town, and browsed a very lovely handmade market and had lunch in the sun before slowly driving back home. 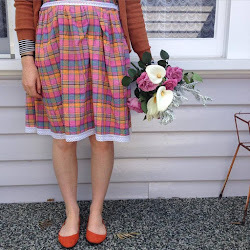 I am going to do a part 2 of our stay in ballarat, with the opshop finds! Ok, well see you soon. What a fantastic blog! I look forward to following you! 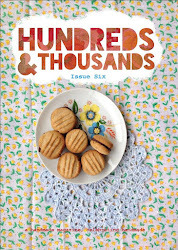 I enjoyed your magazine as well and did an itty bitty review of it on my blog!